You are here: Home / Tractors For Sale – Small Medium Large Tractors / Tractor, Loader and Backhoe – Super Special! 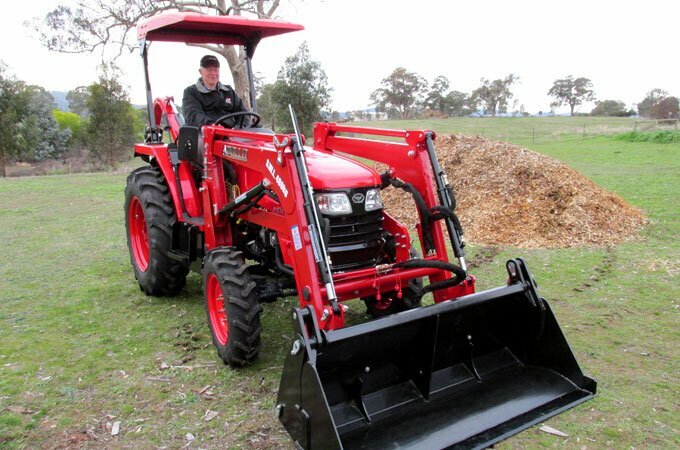 For a limited time and only while stocks last, SOTA is offering three outstanding tractor, loader and backhoe packages at up to $7000 off our regular price! Delivery fees will vary depending on location. SWL: 660kg. Suitable for lifting round bales. 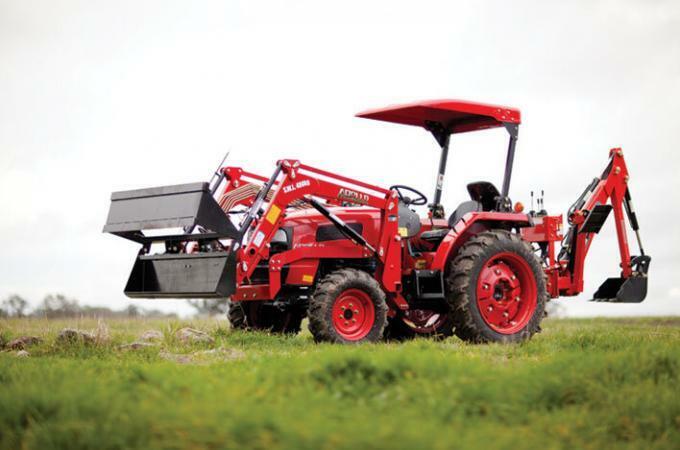 SOTA will deliver this package to your farm and provide expert, detailed instruction on the safety aspects and operation of your tractor and implements. As with all tractors from SOTA, an operator’s manual, safety manual and implement manuals are provided. SOTA has a comprehensive inventory of spare parts on hand, including all consumables such as filters, belts and so on. Your tractor package is backed by SOTA’s high standard of customer service – we don’t forget you once you’ve made your purchase. 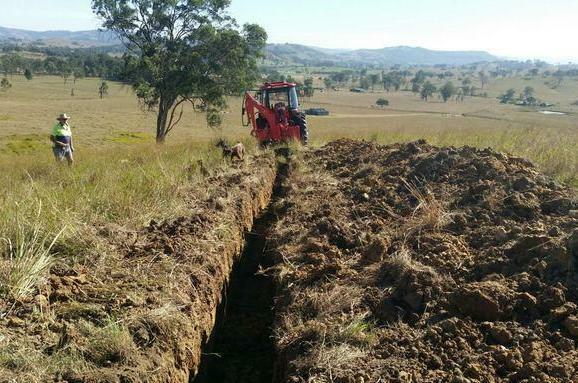 We have a dedicated service team at our branches and a network of trusted tractor technicians in remote areas. 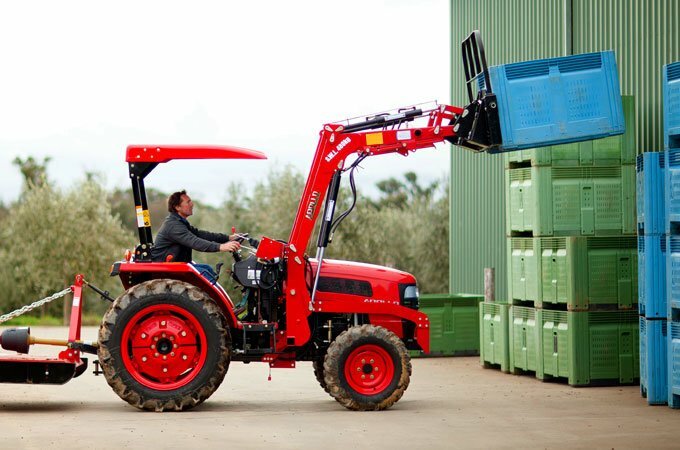 Every tractor, loader and implement is fully inspected and pre-delivered by our qualified technicians before leaving our warehouse. They are delivered to your property ready for use. You may require additional implements such as a slasher or a post-hole digger. If you’re not sure, please look at our range of implements here. Do I Need a Backhoe? 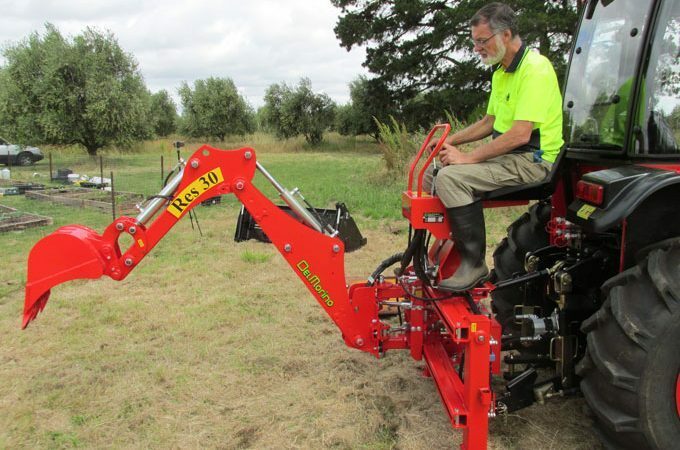 Linkage backhoes are not new to the Australian market. 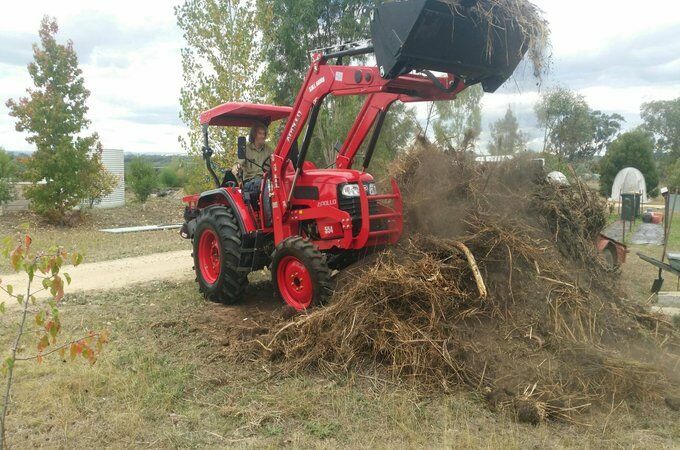 You can do a mountain of work with a tractor loader backhoe combination. However, no linkage backhoe can perform like a dedicated Backhoe-Loader – for example, a JCB. The offset of this is that a tractor can perform a myriad of tasks that are not possible with a JCB. If your primary aim is to level a new house site, would you be better off employing a contractor with a dedicated machine? While a tractor loader backhoe combination can certainly move earth and much more, it is not an Earth Mover. If on the other hand, you’re planning do do a number of jobs over a period of time, such as pipe-laying, water features, stump or rock removal, etc., then a linkage backhoe is a worthwhile investment. It’s a horses for courses decision. In the past, the majority of linkage backhoes were sold to commercial farms or contractors, primarily for larger, heavier tractors. Most of these required hydraulic remotes to run them. There wasn’t much on the market for smaller compact and sub-compact tractors due to weight and stability issues. With the growth of the small tractor market, small backhoes have become increasingly available. Most are PTO driven, with independent oil reservoirs, precluding the need for hydraulic remotes on the tractor. 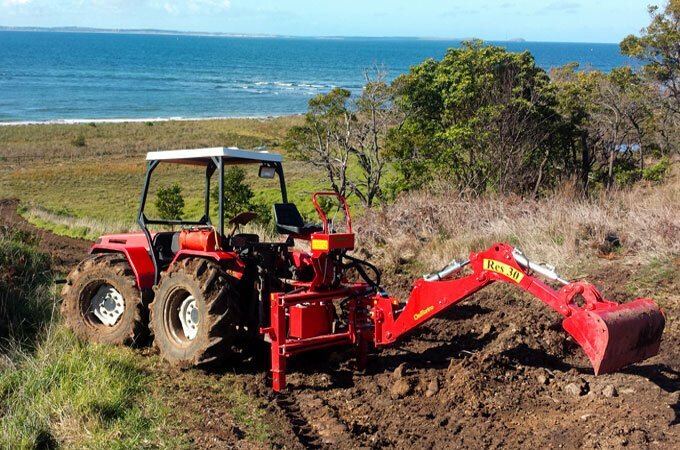 A linkage backhoe is a significant investment. While there are some cheap backhoes on the market, one has to dig a little deeper as to why they are cheap. Can they actually do the job for which they are intended? It is a false economy to invest in equipment that doesn’t perform as it should and a linkage backhoe must be able to dig! Otherwise, your mountain of soil will become a mountain of frustration, particularly when you think of the money you’ve wasted. 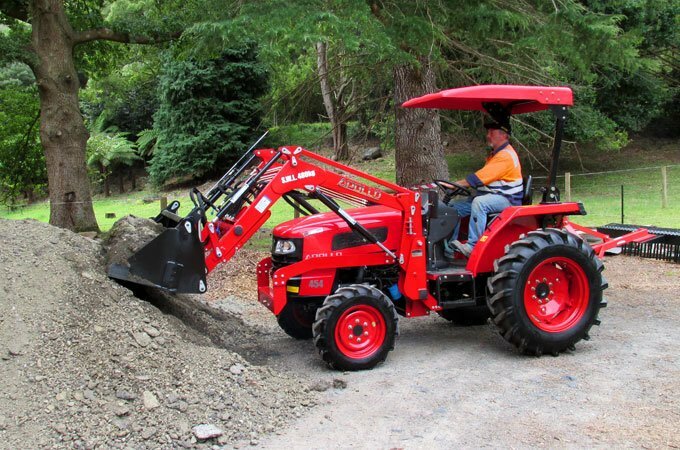 Read about linkage backhoe performance here. SOTA will customise this package to your specific requirements. We’ve been providing honest advice on tractors and implements for over 15 years. Our reputation is built on great service. Please contact us here for obligation-free advice. 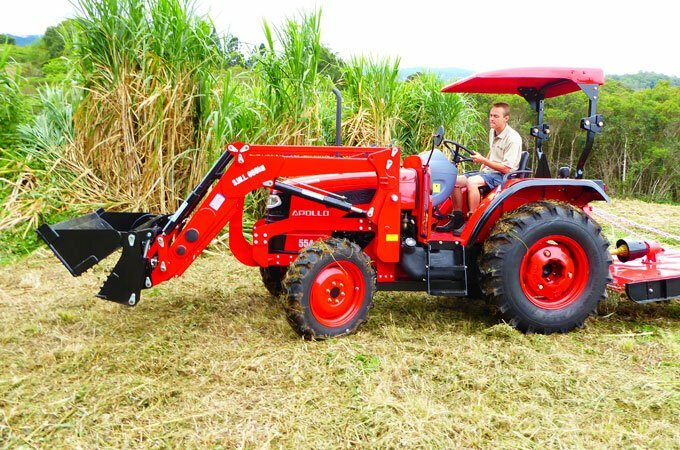 A tractor with a front end loader and a backhoe is a powerful farming combination. 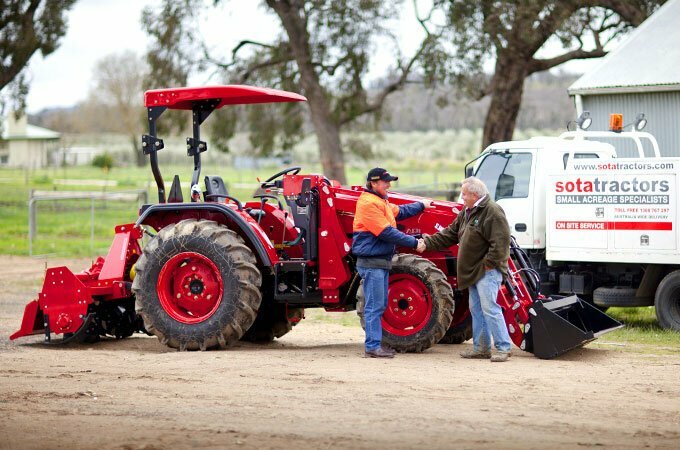 All SOTA packages are certified to Australian standards and our loaders have 4-in-1 buckets fitted. We use high-quality Del Morino Backhoes from Italy; linkage backhoes that actually work! APOLLO 554 Cab with Del Morino RES 30 backhoe. APOLLO 454 – 45hp, 4WD, diesel with 4-in-1 bucket. 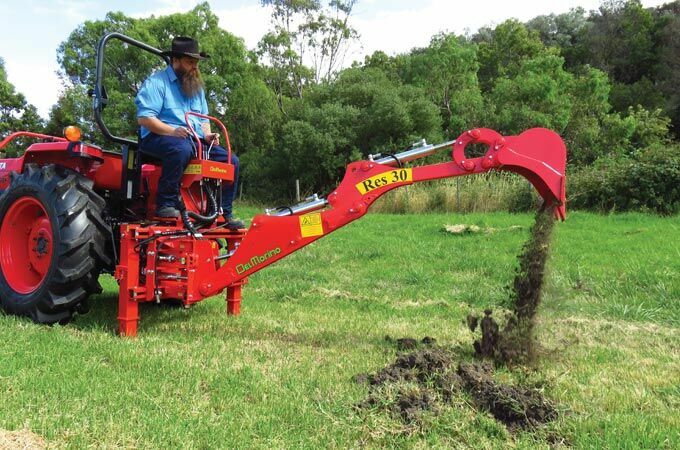 There is no better tool for moving soil and aggregate or for spreading mulch. 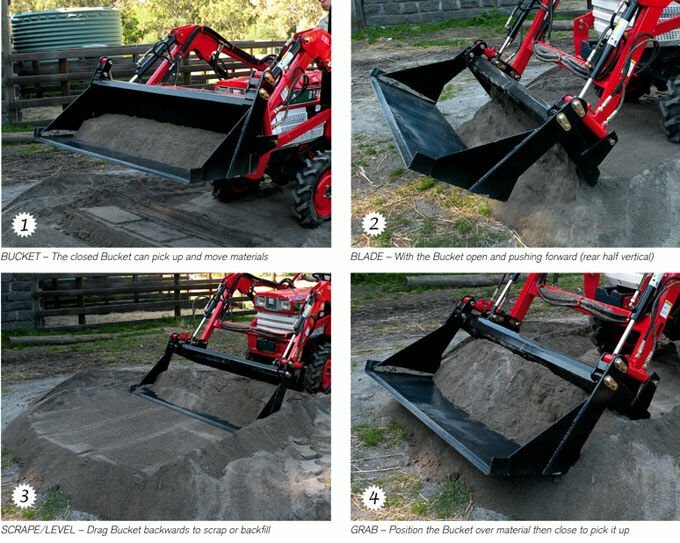 The bucket’s blade can be used for repairing driveways. 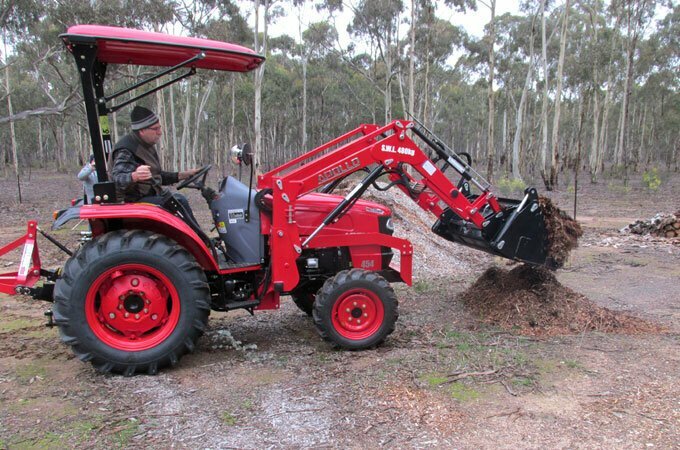 With a 4-in-1 loader, you can fill in holes, pull old fence posts, collect firewood, remove debris…you name it! APOLLO 85hp - just delivered and in to it! APOLLO 25hp- Just delivered - test run! 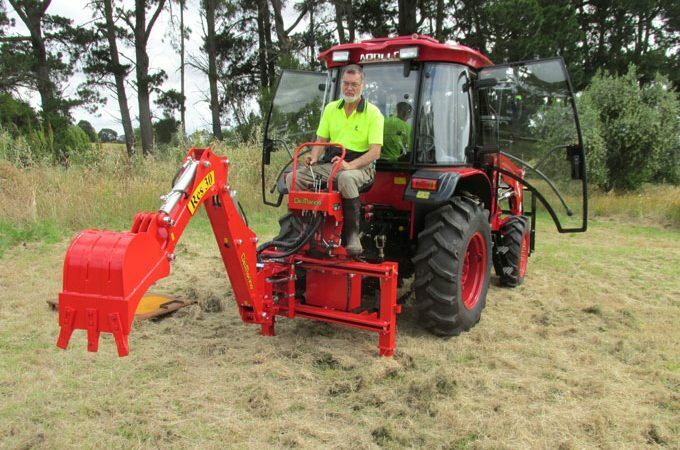 Paul Chen – Del Morino RES30 Backhoe, Tasmania.